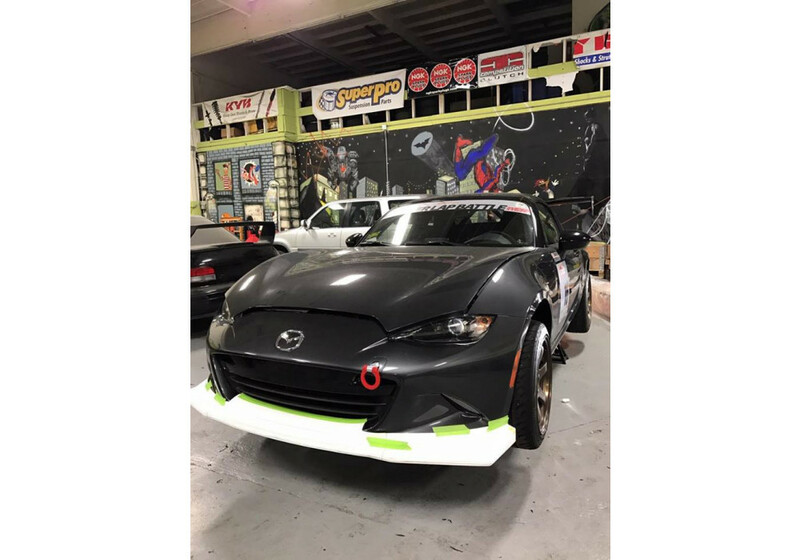 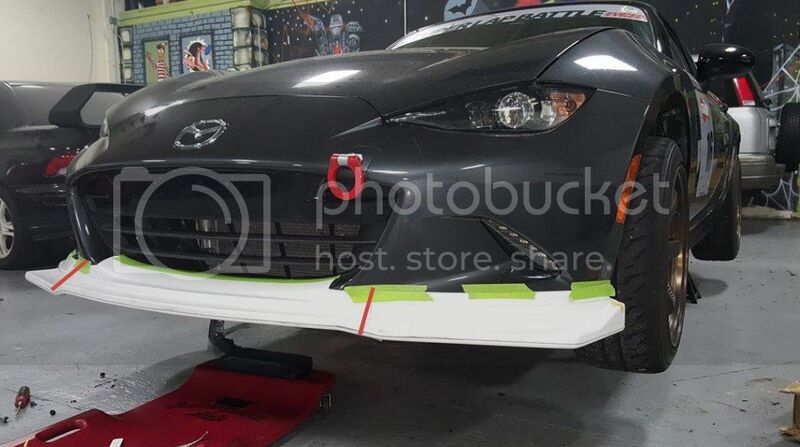 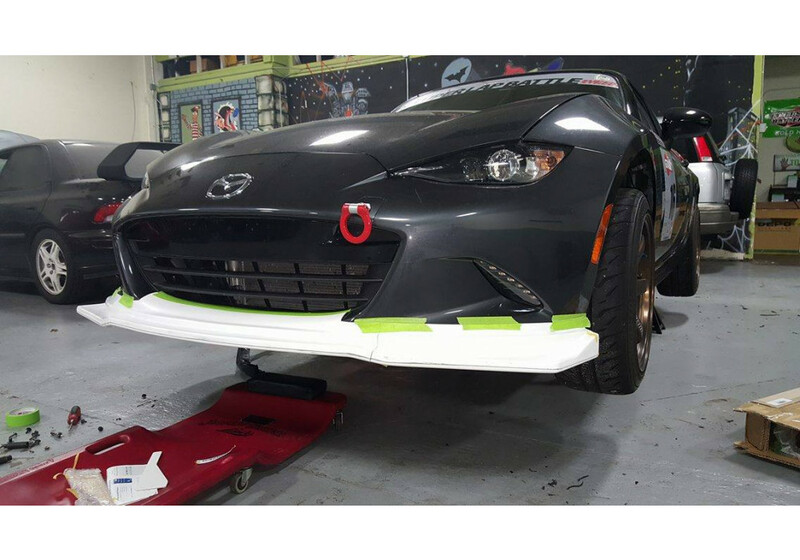 NUE is back at it and created this awesome 3 pieces front lip spoiler for the ND (2016+) MX-5. 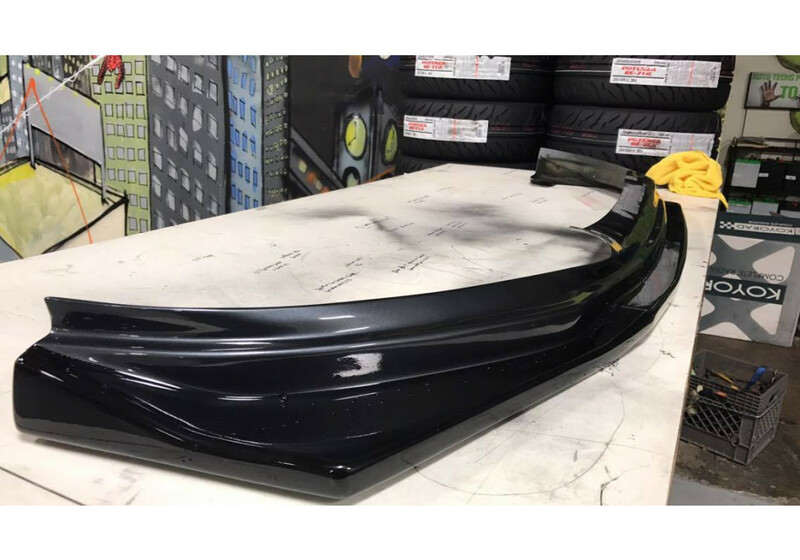 The 3 pieces construction makes it easier to ship (big cost saving). 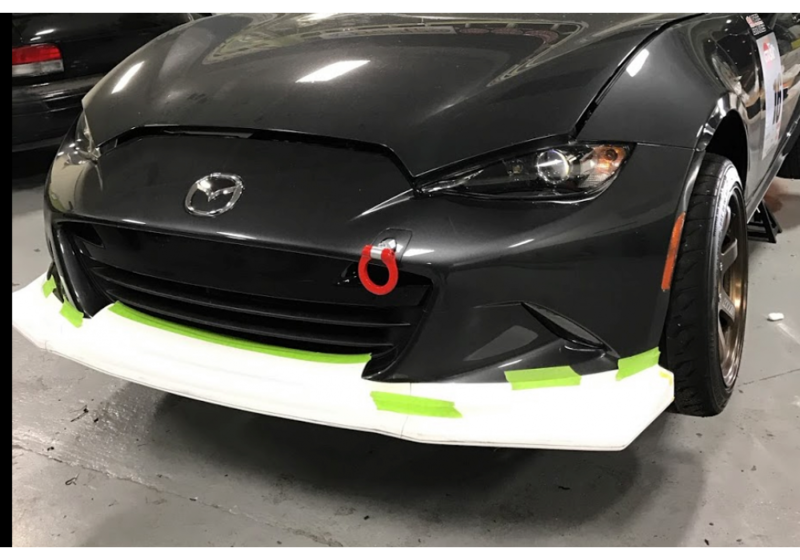 The photos of the painted lip shows what it looks like after it's been merged together with fiberglass (as well as painted 2 tone). 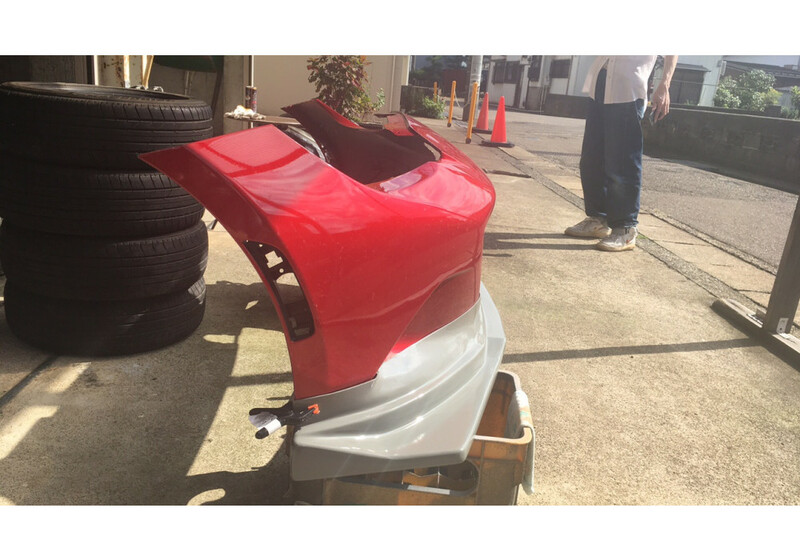 It can be installed as-is, too. 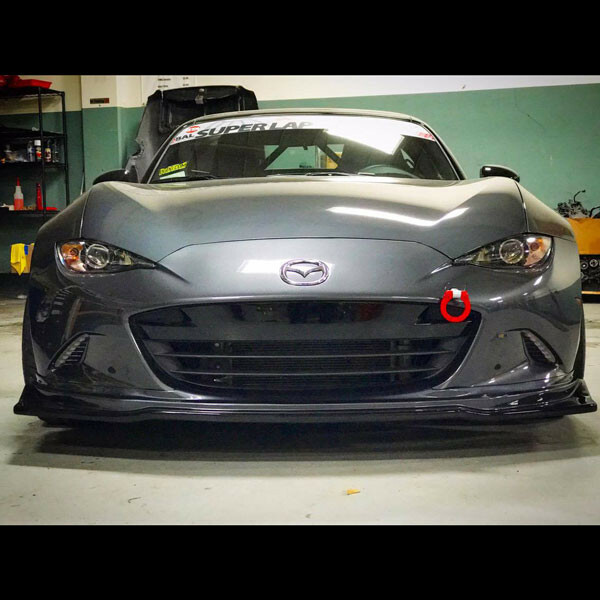 Please scroll down to see how how the lip is separated. 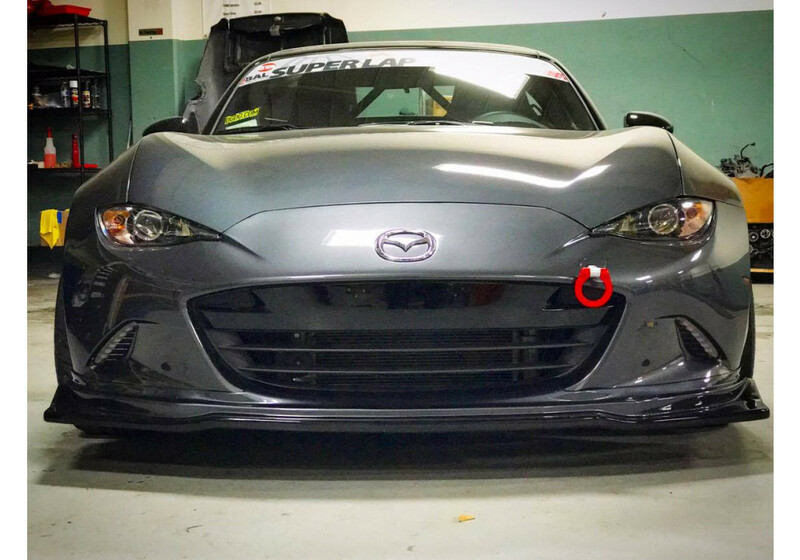 NUE Front Lip should be ordered at REV9 Autosport https://rev9autosport.com/nue-front-lip.html as they provide the best service and speed we've seen so far!